Stainless steel is a versatile material that can be used for a number of applications from making cutlery to making parts of machines and so much more. You can personalise or brand things made from stainless steel by etching a symbol or a word that means something to you, a photo, a business logo or anything else. It takes a longer time to etch steel than other metal surfaces, and the etching must be done carefully to avoid damaging the surface. There are a number of techniques used for etching stainless steel. Below are some of the most common techniques in use today. 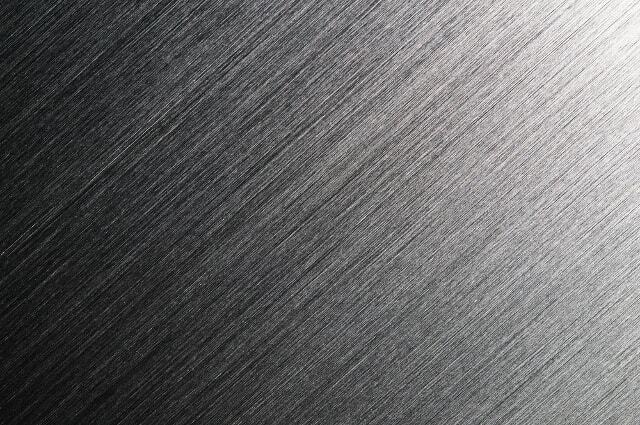 This is the most common method of etching stainless steel because it is very effective, easy, and the materials needed are cheap and can easily be found on various stores online or at a local hardware store. Different types of acids can be used for chemical etching. Note that it is better to use acids that have been mixed with vinegar or water than concentrated acids. You can use ferric acid that has been diluted water. You can also use copper sulfate mixed with one part salt, and this is a perfect option if you are etching mild steel. Another option is to use nitric acid diluted with water in the ratio 1:3. You can also dilute it with vinegar. Sulfuric acid is also used sometimes but it is the least preferred because it does not do as good a job as the other acids mentioned above. If you choose to use sulfuric acid, make sure that you use low concentrations; 10-25% should get the job done. Rinse the stainless steel surface thoroughly to remove all the acid once you are done. This technique is also known as electrolytic etching. Here, an electrolyte is used and not an acid as in chemical etching. It is quite similar to electroplating, the only difference being that the steel is connected to the positive terminal of the 12-volt battery and the negative terminal is placed inside the electrolyte bath. In electroplating, the negative terminal is the one that is connected to the metal. This method has been in use since the 19th century. It is not as effective as chemical etching but it still does a pretty good job. As the name suggests, this technique involves the use of lasers to etch stainless steel. It is not a great option for do-it-yourself projects because it requires a laser etching machine which is a bit costly. However, it is perfect for large-scale projects since it is fast and very accurate. The method you choose to use should be determined by the type of project you are working on. Whatever method you use, you need to be careful to avoid pitting the metal, which can happen if you apply the etching technique for too long. For example, if you leave the metal in acid for too long, you can destroy the surface. Etching stainless steel is not complicated at all; just ensure you are familiar with the method you choose to use to avoid making mistakes. This entry was posted in Able News on 6th November 2017 by admin.